Diana, is a Primary teacher turned crochet addict who left teaching to pursue a craft that she was passionate about – Crochet! She opened a shop – The Crochet Chain in 2010, it was open for 4 years, and during that time she honed her crochet skills, teaching crochet (and a bit of knitting) to many, many people. Diana started designing patterns that are easy to follow, and that use a minimum of sewing up! She has designed for Women’s Weekly, DMC, King Cole and Lets Knit! The experience has helped to hone her designing skills and now she sells patterns direct to the public on Etsy, Ravelry, and at shows throughout the year. Not content with designing patterns, Diana runs courses at Crates of Wool in Ware, and Missenden Abbey in Buckinghamshire along with workshops at the shows she visits. 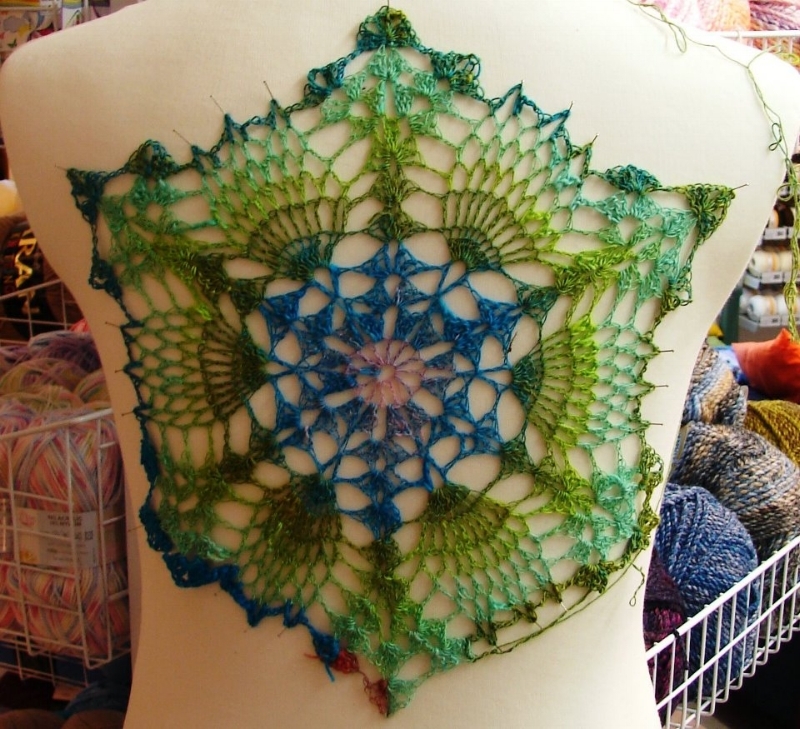 Her latest ventures are #123shawl MCAL (Mystery Crochet Along and a video podcast on Youtube!